According to an earlier note issued by Citigroup, the iPhone 5S had been delayed due to inventory issues, and Apple was forced to push its launch back to this fall — from June or July. The company is now predicting that it’ll be available in early September, and that it won’t be launching alone. 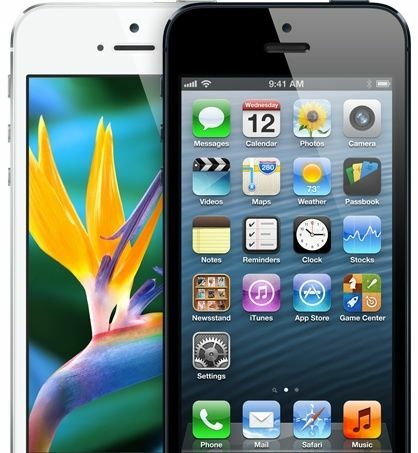 Apple is also expected to announce its new low-cost iPhone at the same time. Citigroup offers no details on what this device may bring, but we’re fairly certain it’ll be aimed at emerging markets, with a plastic form factor and older internals that’ll allow it to be significantly cheaper than previous iPhones. Those on China Mobile will have to wait for both devices, Citigroup says, but they will reportedly be available with TD-SCDMA support in later September or early October. As for the fifth-generation iPad and the new iPad mini, those are expected to launch in September or October also. Again, these release dates are really no surprise to us now. Recent rumors have claimed that new iPhones might arrive this summer, but Tim Cook made it pretty clear during his recent earnings call that we wouldn’t see any new hardware until this fall. We do have new software to look forward to before then, however, with WWDC right around the corner.